Google Voice (formerly GrandCentral) is the best way to make free internet phone calls. Being more of a "phone number management" service than a typical internet phone service, Google Voice does a lot more than let you make free phone calls. 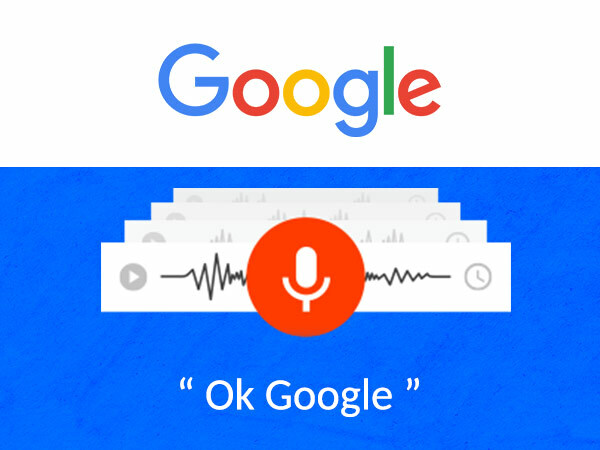 Google Voice can be used to make free PC to phone calls and free PC to PC calls. The easiest and most common way to use Google Voice, however, is to allow the service to connect your phone to the destination number for free. I suppose you could call this a free "phone to phone" call. You can sign up for Google Voice for free from your Google account, which uses the same information you use to access other Google services like Gmail and YouTube. If you don't already have a Google account, sign up for one using this link. Read and accept any terms or policies, and then go into your Google Voice Settings. At the top of the page, inside the Phone numbers tab, click CHOOSE. You can then search for a number based on a city's area code. Type in Atlanta, GA, for instance, and you'll be given all the numbers you can choose that have Atlanta area codes. Choose SELECT on the number you want. Then, go through the step-by-step process of linking your existing phone to your Google account so that you can use your Google Voice number with your tablet or phone. To use Google Voice to make free phone calls, log in to Google Voice and click the Callbutton. Enter a US or Canadian number in the Number to call section, choose a Phone to call with (this is your home or mobile number you told Google about when you signed up), and then click Connect. Google will dial the number you entered and connect the call to you for free. To use Google Voice to make free PC to phone calls, install the free Google Voice and Video Chat Plugin, also called the Hangout Plugin. Once installed, you can make free calls from the Chat or Hangouts area in Gmail to real phones using just your PC microphone and speakers. PC to PC calls, usually called voice chat or video chat, can be made using Google Hangouts. You can also use Google Voice from a mobile application. Official Google apps are available for Android, BlackBerry, and iPhone, iPad, and iPod touch users. Free calls made with Google Voice are limited to three hours in length, at which point you'll be disconnected. However, you're free to call the same number over again as many times as you like, so this is more of an occasional annoyance than a true restriction. Also important to know is that calls with Google Voice are free only if you call numbers based in the United States or Canada. Calls to numbers outside the US and Canada will incur a small per-minute fee. PC to PC calls using Google Hangouts are not restricted. I love Google Voice. I've used it personally since it was GrandCentral, before Google bought the company. The free phone calls are clear and it's a very easy service to use. The mobile app I've used on an iPhone is user friendly and works great each time I need it. If not for any other reason, some people get a Google Voice number just so they can send certain people or companies to a number other than their main phone number. So, if you're signing up for a web service and you're required to enter your phone number, you could give out your Google Voice number so that all calls are sent there instead of to your everyday phone. Since Google Voice supports voicemails, both regular callers and spam callers can leave you messages and they'll all be collected in Google Voice, not in your regular phone's inbox.